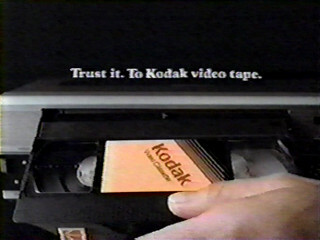 Commercial for Kodak video tape, from November 1984. 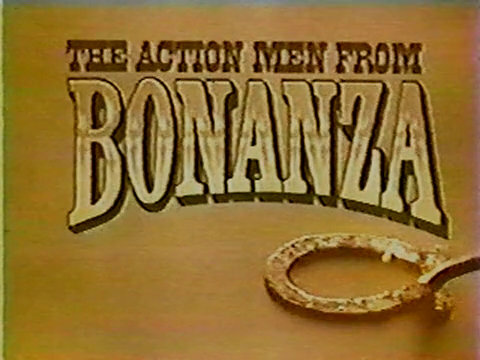 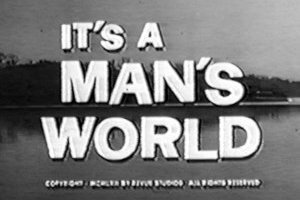 A commercial for the “Action Men from Bonanza” action figures, released by the American Character Doll Company in 1966. 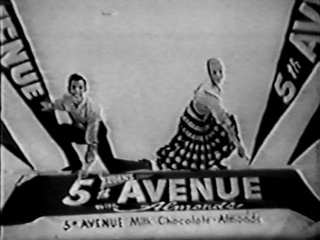 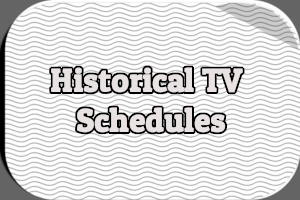 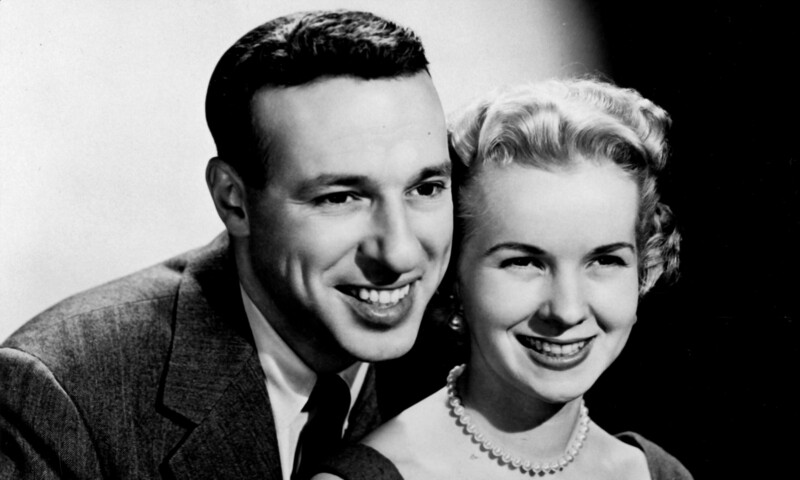 Commercial for 5th Avenue candy bars. 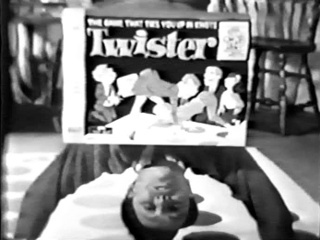 Here’s a commercial for Twister from the 1960s. 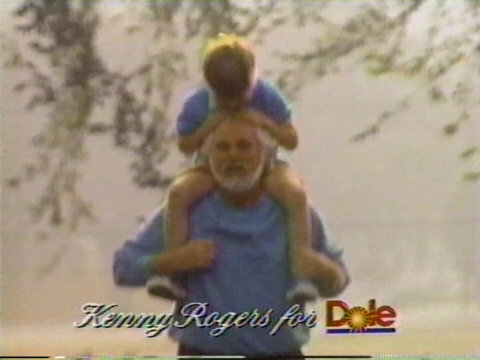 A commercial for Dole Pine-Orange Banana Juice featuring Kenny Rogers, from 1988. 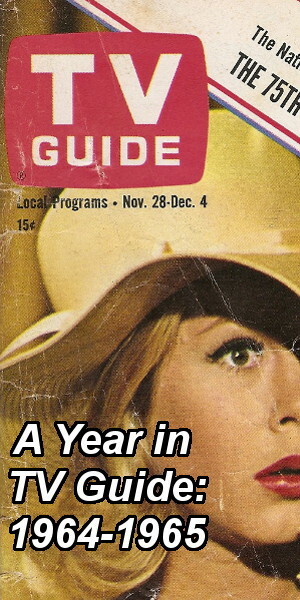 Commercial for Cover Girl makeup featuring Dorothea McGowan, from the 1960s.